I started smoking cannabis when I was 11 years old. Peer pressure definitely played a role, because people I knew were using it, so I thought I’d give it a try too. At first it was quite normal because you’re with friends having a good time, but I never knew what it would turn me into. I became a recluse, extremely paranoid and would get severe panic attacks. It’s my feeling that a lot of young people who take cannabis think it’s nothing major, but don't realise that it can have devastating consequences. 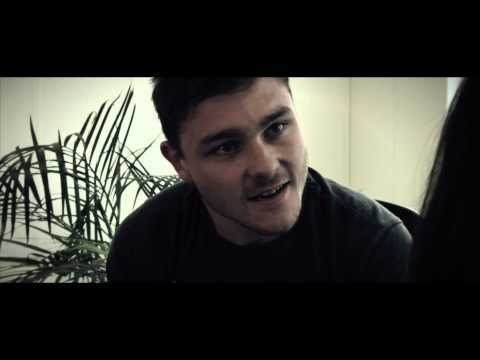 I have worked with Fixers to produce a short film showing the dangers of taking cannabis. As fun as it may look to some, it’s just not worth the risk. So don’t ruin your life!